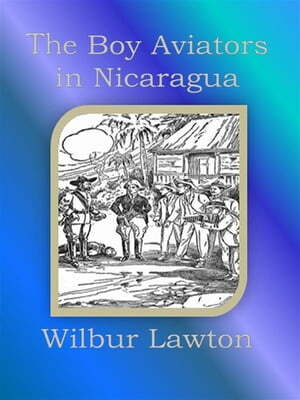 Collins Booksellers - The Boy Aviators in Nicaragua by Wilbur Lawton, 9786050407211. Buy this book online. It was a bitter evening in late December. Up and down the East River tugs nosed their way through the winter twilight’s gloom, shouldering aside as they snorted along big drifting cakes of ice. At her pier, a short distance below the Brooklyn Bridge, the steamer Aztec, of the Central American Trading Company’s line had just blown a long, ear-piercing blast—the signal that in half-an-hour she would cast off her lines. In the shrill summons there was a note of impatience; as if the ship was herself as eager as her fortunate passengers to be off for the regions of sunshine and out of the misery of the New York winter.